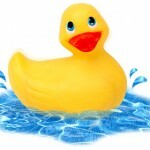 Ducky Derby Rules | Smart Start Ducky Derby – Get in the race! Smart Start Ducky Derby – Get in the race! Ducky Derby Fundraiser in downtown Henderson, N.C. The Ducky Derby will take place on Garnett Street in Henderson on Saturday, September 16th, 2016 at 2pm. (We will be creating the Garnett Street River with the assistance of the Henderson Fire Department)! Ducks are available for $5 each, $25 for a Quack Pack (6 Ducks), and $100 for a Flock (25 Ducks). All ducks entered are provided by the Presenter and shall remain the property of the Presenter. A number is attached to each duck corresponding to the number on your ticket. Positive identification will be required to claim any prize won. No one is allowed to touch, hinder, or assist the ducks while they are in the waterway. 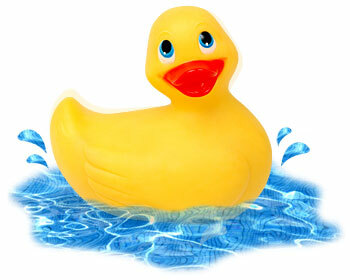 All ducks will enter the Garnett Street River and pooled in a group. Winners will be picked from entire flock by a third party. Prizes will be awarded by check from FGV Smart Start. By entering, winners consent to the promotional use of their names and likenesses. In the event the Ducky Derby cannot be performed due to weather or any other reason, winners will be determined by a traditional raffle drawing and notified by telephone. Smart Start staffs are not eligible to win. Chances of winning depend on the number of qualified entries. The goal is to sell 3,000 ducks. All proceeds from the Ducky Derby will go to FGV Smart Start to assist with programs for families with young children, ages 0-5 years. Quack! Quack! Quack! Ducks are coming!